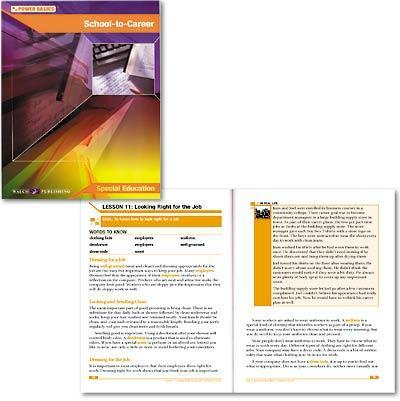 Essential textbook content designed for middle and high school students. With increased emphasis on the No Child Left Behind Act and the pressure to meet these standards, POWER BASICS offers students traditional textbook content in an accessible format. POWER BASICS is organized into manageable instructional units that build proficiency and mastery in core curriculum areas. The on-level content with a lower reading level make learning accessible to all students. The compact (6½" x 8½"), lightweight, softcover Textbooks provide a unique and student-friendly design. The program features extensive practice and review and frequent opportunities for assessment. The test pack includes reproducible tests for each chapter of the student textbook. 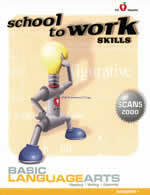 These practical books help students transition from school to career. 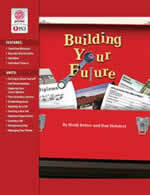 Students learn how to identify their own interests and abilities and then use that information to secure the right job. Lessons address important school-to-career skills including communicating at work, getting along with coworkers, meeting challenges, and getting ahead at work. 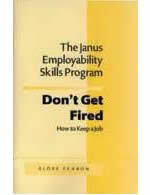 Contents: Understanding Yourself, Identifying Your Abilities, Identifying Your Interests, Understanding Your Personality, Understanding Your Values, Exploring Career Goals, Using Resources to Find Job Openings, Applying for a Job, Interviewing for a Job, Starting a New Job, Looking Right for the Job, Learning Your Job, Using Good Work Habits, Speaking Effectively at Work, Listening for Success at Work, Communicating with Body Language, Using the Telephone, Dealing with Customers, Getting Along with Your Boss, Getting Along with Your Coworkers, Being a Safe Worker, Handling Problems on the Job, Getting Raises and Promotions, and Moving Ahead to Reach Your Career Goal.